Ah, the price of the beauty. These days, there are so many different products on the market that promise “perfect skin” that it all can become overwhelming at times. As much as you want to believe the “100% natural” or “younger-looking skin” label, you can never know for sure which ingredients lie in a product. So not why go back to basics? There’s no need for you to spend top dollar on an unreliable product when you can make your very own natural skin scrub right in the comfort of your kitchen. Below are five skin scrubs featuring tried-and-true natural ingredients that will effectively cleanse, clear and give your skin that elusive glow- just in time for summer! Why it works: Thanks to its natural astringent properties, lemon helps shrink pores and keep out bacteria that may clog pores. 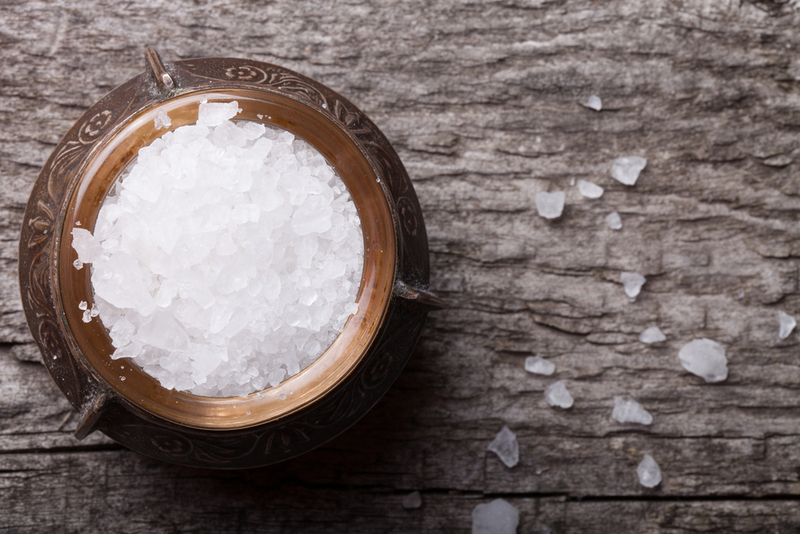 It can help fade those pesky dark spots, reduce inflammation and even brighten your skin. 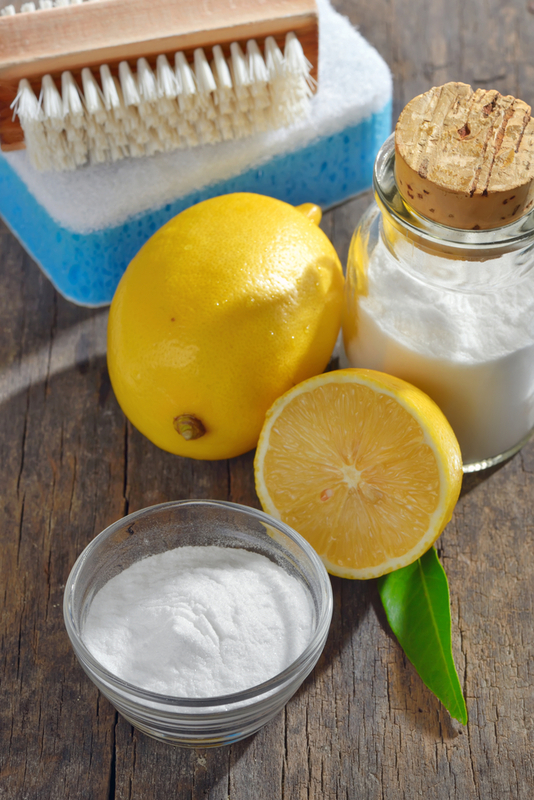 When combined with baking soda and honey, it helps exfoliate dead skin to reveal a more even, clear complexion. 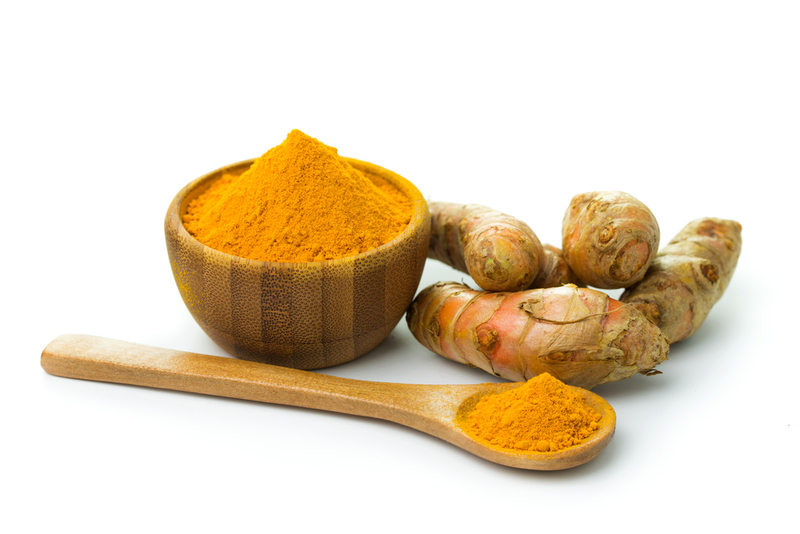 Why it works: Turmeric is a super spice that has been used in cooking and skin treatments for centuries. Turmeric’s health benefits are monumental thanks to its amazing anti-inflammatory, anti-oxidant and anti-bacterial properties that nourish the skin in significant ways. When applied on a regular basis, turmeric can significantly improve acne-prone skin by healing blemishes and diminishing acne scars. Why it works: Pyrithione zinc is a great antibacterial that can help treat a variety of common skin conditions including eczema and psoriasis. There is an assortment of effective zinc soap bars on the market (the Noble Formula Zinc Bar is a highly recommended one) but just as efficient and containing the very same pyrithione zinc ingredient is Head and Shoulders shampoo. Who knew, right? There are legions of people who swear by this formula and now you can join the club! 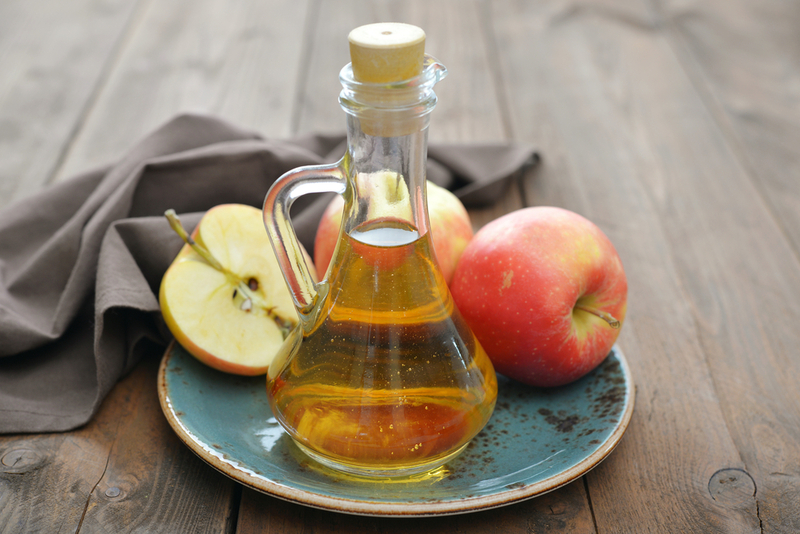 Why it works: Apple cider vinegar has fantastic anti bacterial properties that help unclog pores and kill the bacteria that cause breakouts. Combine that with healing tea tree oil and anti-oxidant rich green tea, and you’ve got yourself a wonderful toner for acne-ridden skin. Why it works: Coconut has proven itself to be a wonder food with countless health and beauty benefits to its name. Its anti-bacterial and anti-viral properties are the reason for its popularity and make it a must-have in your beauty bag. Coconut can help reduce fine lines, diminish scars and restore and even out your skin tone. That glow that everyone’s always talking about? 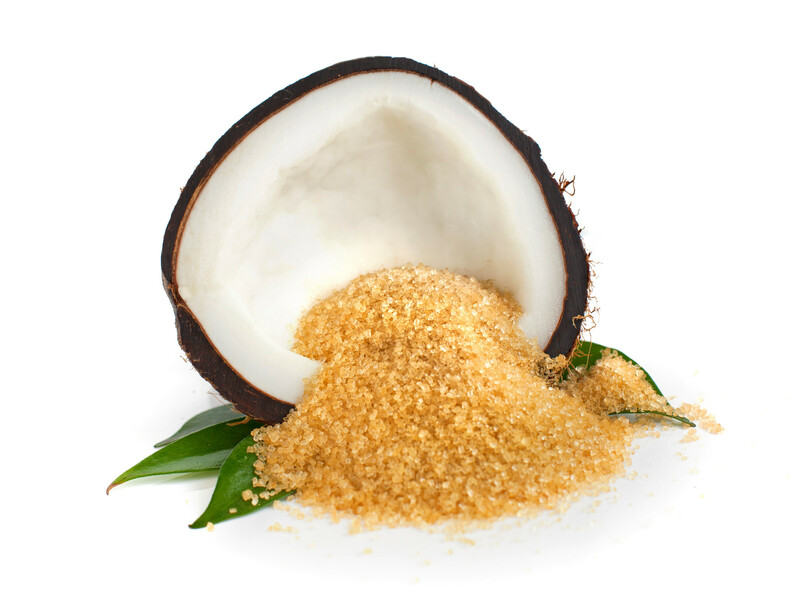 You’ll get it with regular use of pureed coconut!